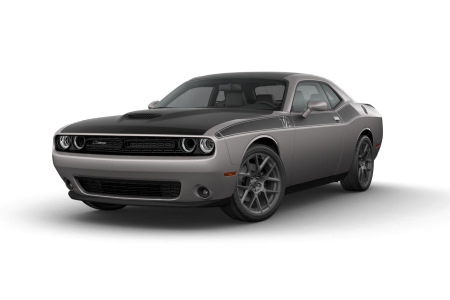 Find a new Dodge Challenger at your local Chicago, IL Dodge dealership. Overview As the premier Dodge dealer near Chicago, Illinois, Hawk Chrysler Dodge Jeep is proud to offer a wide selection of vehicles, including the affordable and sporty Dodge Challenger. 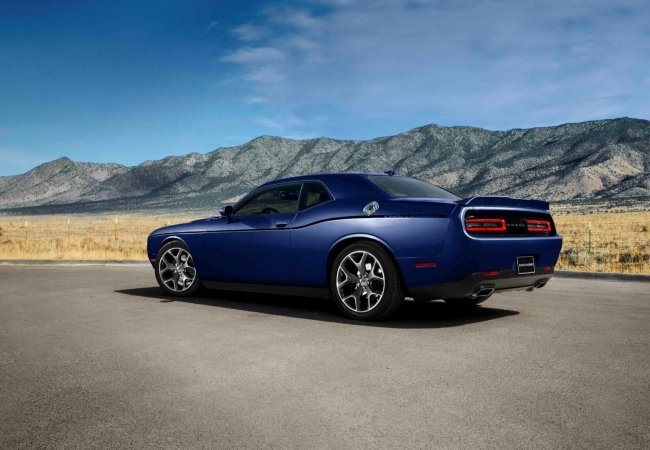 With a spacious interior and powerful engine, the new Dodge Challenger is a true testament of getting better with age. This fan favorite model is the perfect sports car for the Midwest, offering a comfortable ride and a great style. Our dealers are available to offer their expert advice to help you find the right Dodge Challenger model for you. Why Us? At Hawk Chrysler Dodge Jeep located in the Chicago region, from test driving to financing your car, we aim to offer the best car-buying experience for you. Our service team is devoted to helping you along every step of the way to make sure you walk away with your dream car without the extra hassle. Interested in the new Dodge Challenger? 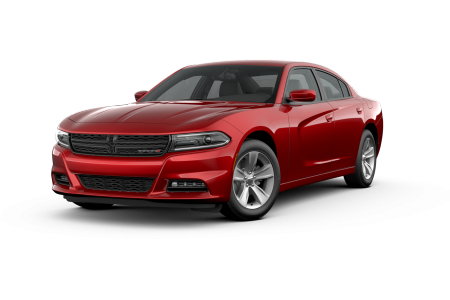 Visit our Dodge dealership a short drive away from Chicago, IL to see what all the hype is about yourself! Nothing is more important than great after-care in order to maintain a well-functioning car. 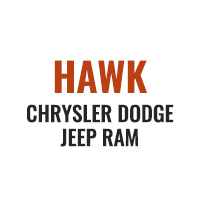 At Hawk Chrysler Dodge Jeep, we are dedicated towards keeping your Dodge in great condition. Need your tires rotated or your batteries replaced? We can do that for you at a quick pace with a quality guarantee. Stop by our auto service center near Chicago, IL for your next service appointment.